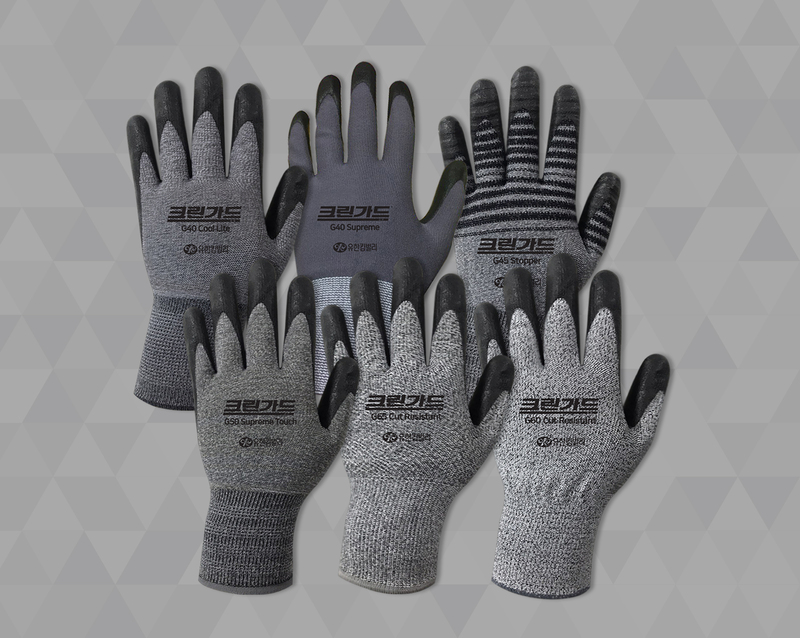 "MINI BLOCK" is a personal safety gear equipped with a one-touch adjustment device that can adjust the length according to the work situation. 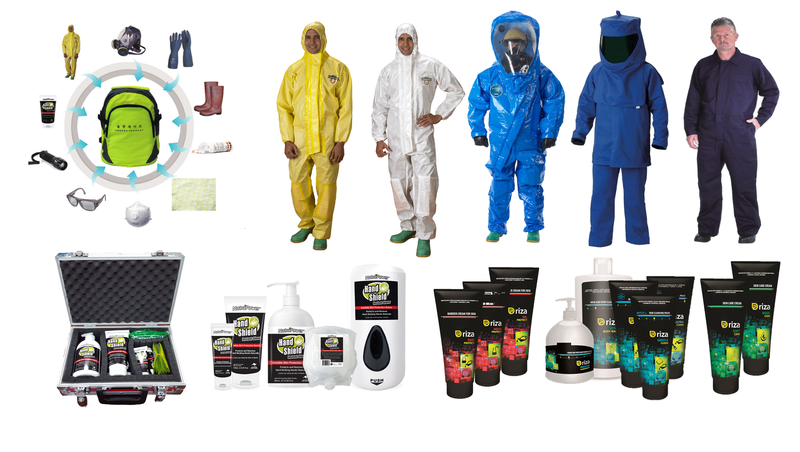 In this exhibition, we would like to introduce new products such as KleenGuard* NBR gloves and Protective Apparels that can be used in various industries, WypAll* UCTAD Wiper with differentiated fabrics, and KIMTECH Scientific products that are worn to protect highly clean room processes. 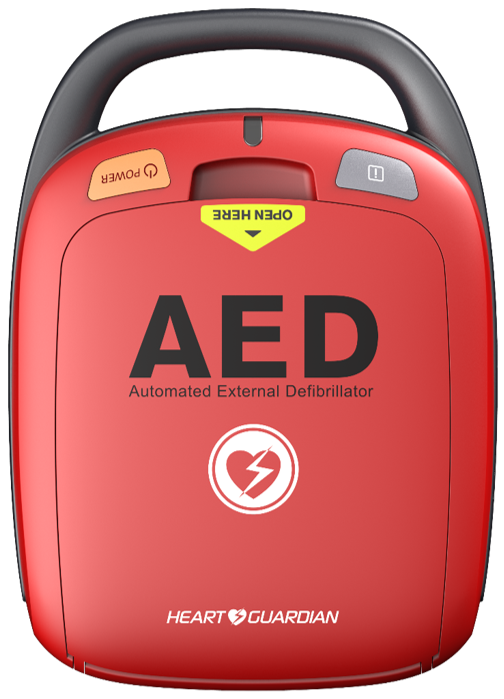 It is an automatic fire extinguishing product that can prevent electric fire (distributor box, distribution box, multi-tap etc.) which can cause large fire. It is easy to install and does not require maintenance. 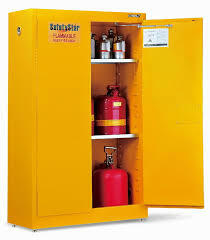 The SafetyStar® flammable safety storage cabinet is the first Asian storage cabinet certified by FM Approvals. 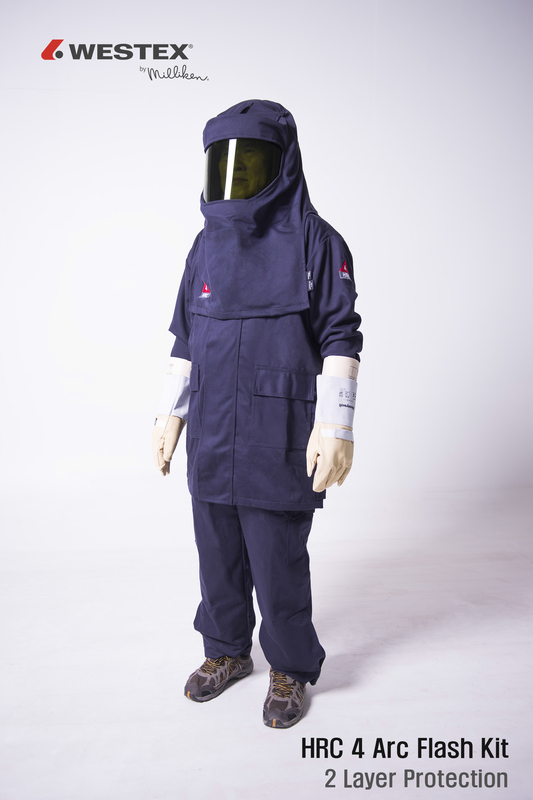 All SafetyStar® series cabinets are FM Approved and comply with NFPA and OSHA regulations. NEW COSMOS ELECTRIC CO.,LTD.is a gas detector company. 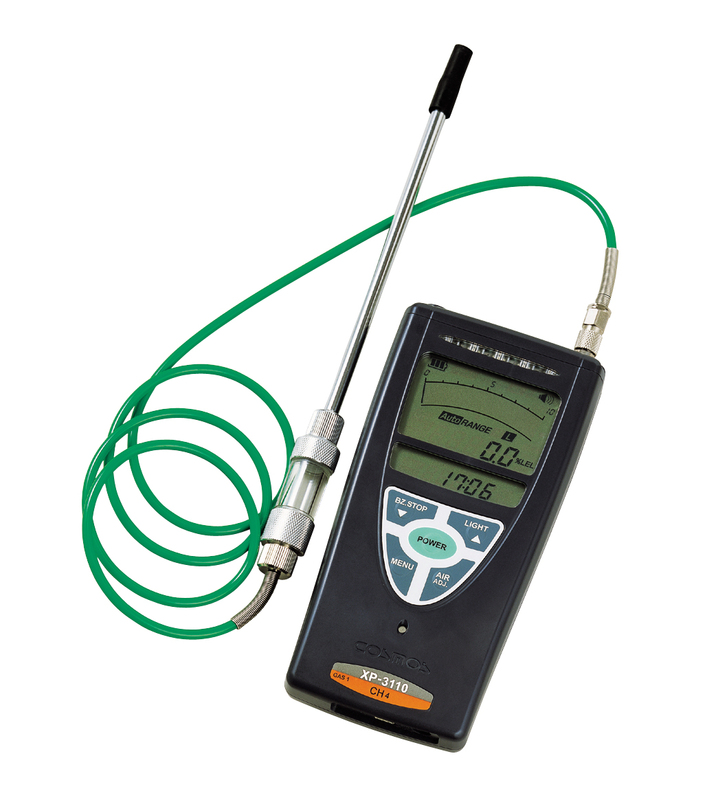 Our products are the manufacturers of portable and installable detectors, as well as a variety of gas detectors. 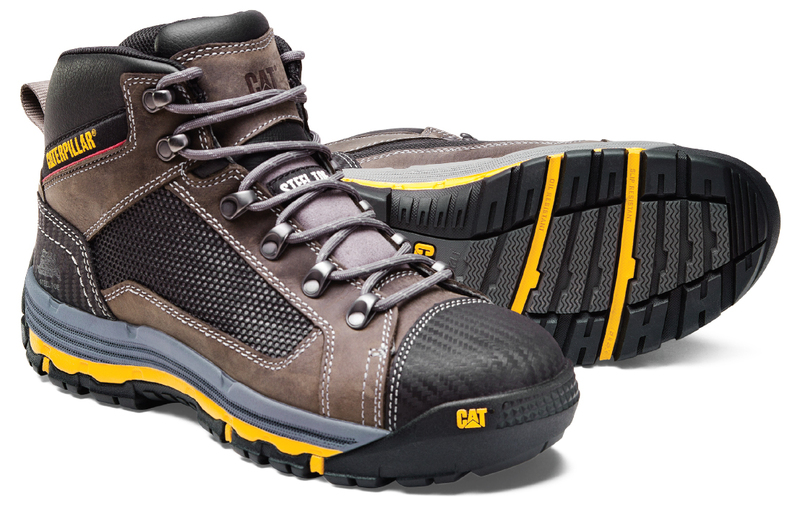 Cat brand is known globally for manufacturing high quality work and rugged casual footwear, the company is committed to developing innovative comfort, durability and technology features. 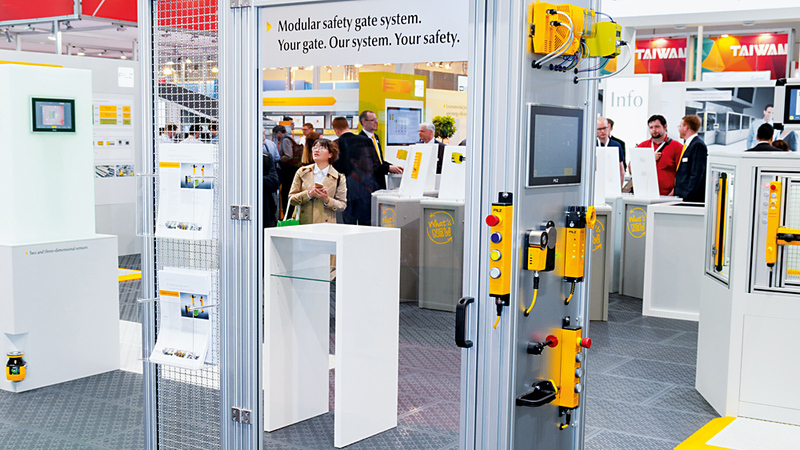 Pilz’ main products are safety sensor technology, automation PLC system, and other control monitoring, operating and visualization systems. Pilz recently launched a service robotics control module for a safer Human-Robot Collaboration.